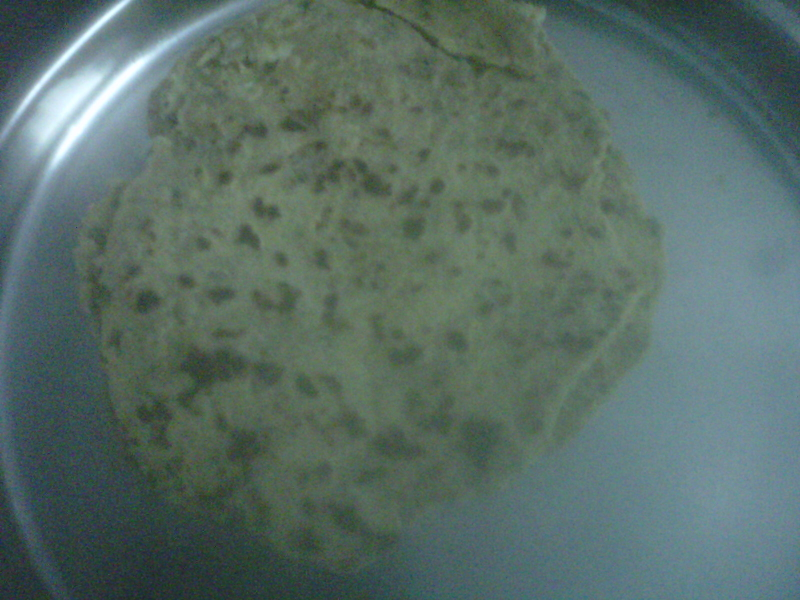 A perfect masaala roti for winter. Take wheat flour, maida, besan and cornflour in a bowl. Add 1 tsp oil and mix it well. Add onions, chilly, fenugreek leaves, sesame seeds, garlic, coriander leaves, salt and turmeric powder.Mix it well. Knead a dough and heat a tawa. Roll the chapati and put in the tawa at a low flame. Sprinkle oil on alll sides of the masaala chapati. When light reddish in colour, remove it from the tawa. Your masaala chapati is ready to eat.